Carnegie Mellon will once again host a dynamic and family friendly July 4 Celebration on campus. The activities, from 5 to 10:15 p.m. on the College of Fine Arts Lawn and Mall, will include a BBQ, live music, Rita's Italian Ice and fireworks. Find out more. Carnegie Mellon has received two Council for Advancement and Support of Education (CASE) Circle of Excellence awards. CMU won a silver award in the Special Events – Multiday category for the 50th Anniversary at Homecoming Weekend in November and a bronze award in the Design – Books category for the 50th Anniversary commemorative book. The international awards program honors outstanding work in advancement services, alumni relations, communications, fundraising and marketing at colleges, universities, independent schools and affiliated nonprofits. CMU’s entries were among 3,204 submissions in nearly 100 categories from 676 higher education institutions, independent schools and affiliated organizations located worldwide. Carnegie Mellon students, staff, faculty and alumni showed their support for the LGBTQ+ community on Sunday, June 10, in the People's Pride March 2k18 and the EQT Equality March in Pittsburgh. Dozens from the CMU community and Allies Grad marched together in the parades, which traveled through uptown and downtown Pittsburgh. 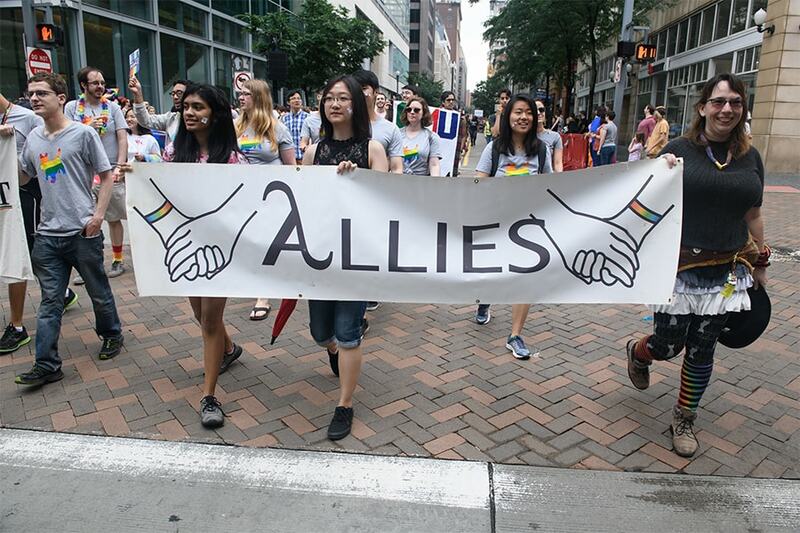 Allies Grad formed five years ago to help provide a sense of community for LGBTQ+ graduate students, foster professional networking and leadership development opportunities, and raise awareness of LGBTQ+ issues on campus. The Environmental Health and Safety Department is conducting building evacuation drills this summer between 8 a.m. and 12 noon. The remaining schedule follows. 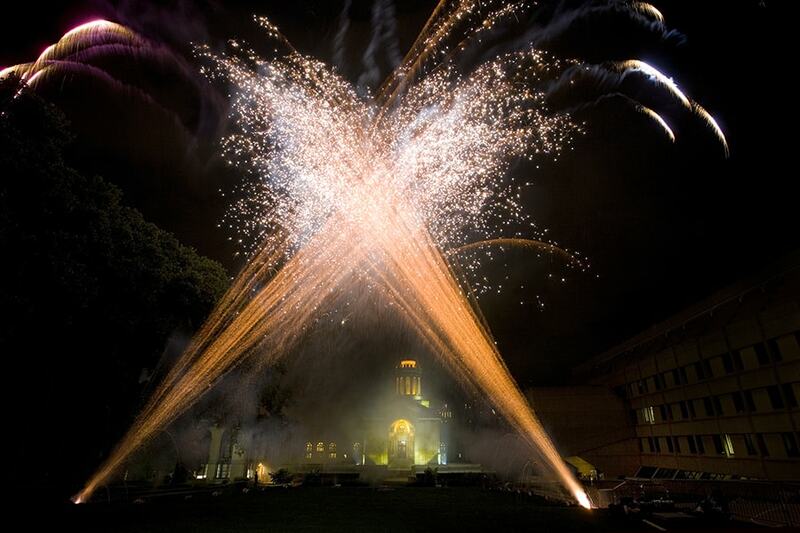 CMU's July 4 celebration includes a BBQ, live music and fireworks at 9:35 p.m.